mcborge, Clamyboy74, Fearghast and 1 other person like this. I still haven't got the slightest idea what you're supposed to do in this game...or if it even has a 'you're supposed to do this....' point to it. ....I'm now at the point in my life where just wandering around a game world with no clear objective is not an option. Life's just too short. syrious01, money and H3llion like this. - every planet looks the same. Yes, everything is placed differently and has a different color, but there's an underlying structure to placement. It's not like you discover lost cities or forests and deserts. It's always a combination either with trees, or only deserted planes or only mountains. You can pretty much stay on a single planet and it will have the exact same characteristics as the rest of them. - because of how the terrain is generated you miss alot by flying. You simply cannot fly and see where buildings are placed because they appear just as you fly over them, even though the size of them could allow you to see it from afar. All in all it was a nice idea whose implementation will surely be better in Someone's Sky 2. Or in the rest of the hundreds of games copying it since launch. syrious01 and ShagnWagn like this. I've still haven't got the slightest idea what you're supposed to do in this game...or if it even has a 'you're supposed to do this....' point to it. While I see your "point" (no pun intended), life is the making of your own objectives. The real world does not just give us objectives. It is our decision on what objectives we wish to make of our own (such as if we want to graduate, have a job, be independent, etc etc). Is it not possible to make your own objectives in this game? Perhaps you need someone to tell you what to do to "accomplish" something? Some go into the military because they have difficulty making their own objectives. Not knocking on you personally. I played NMS at launch and it was a turd. Finally decided to gave it another try in one of the latest builds (v1.77), now it's a more polished turd. HelloGames also seriously needs to work on optimizing this thing, since the newer builds actually run worse. I remember the launch version ran very smoothly on my machine. Meanwhile, on the latest build I've experienced lots of stuttering and framerate drops, despite having upgraded my gpu since then. Also, I'd say that pic of Sean Murray in the PSVR headset looks very exploitable as a meme template. Not only that. One of the most disappointing things for me when I first tried No Man's Sky, was realizing that when you're flying your ship through space, the sun, planets, stars and solar systems in the background are just a bitmap wallpaper. You can't just set a route to a solar system light years away, accelerate time, fly directly to it and enter a planet's atmosphere, all seamlessly and without loading screens - something that is possible in Elite 2: Frontier, a MS-DOS game from 1993. Or fly directly to the sun of the solar system you're in and challenge myself to graze it just barely past the point of escape velocity, something I also loved doing in Elite 2. I remember elite frontier combat was a matter of flying away from opponent fast putting on autopilot with enemy ship targeted and flying in with guns blazing, rinse and repeat was that the same way everyone else did it? Hit and run was the most effective combat strategy for me as well. But I tried to avoid combat when possible and would rather roleplay as a trader/explorer. For a second, I thought you were writing a haiku. 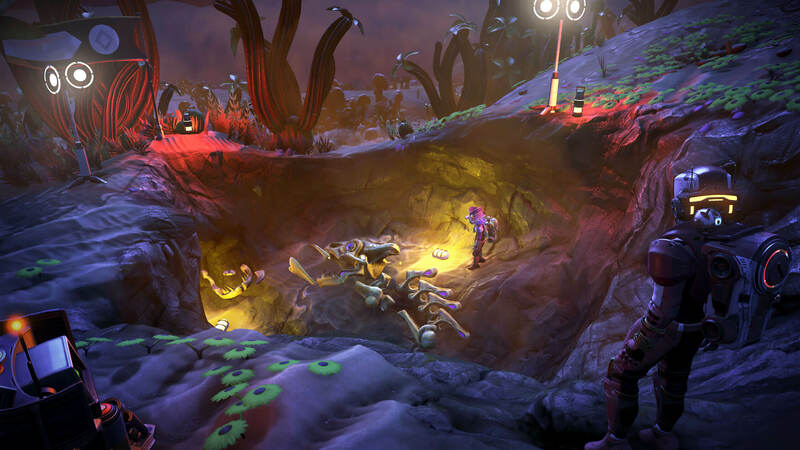 No Man's Sky is not successful, nor is the Developer. This whole article is full of garbage, based off a dream. Now this game look great!